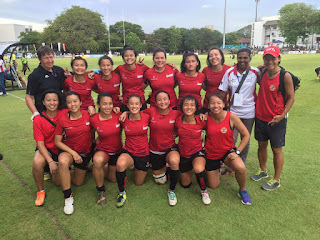 The Singapore Men’s and Women’s sevens rugby teams achieved qualification for Asia Rugby Sevens Series 2016 after finishing as one of the top 7 teams in Asia respectively. 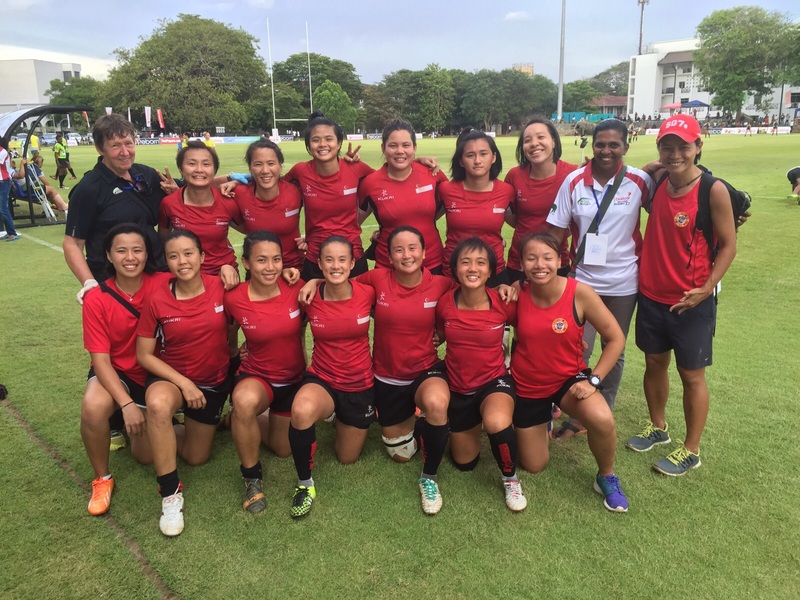 Singapore Men’s and Women’s team endured a tough final leg in Colombo where places in next season’s top tier competition were on offer. 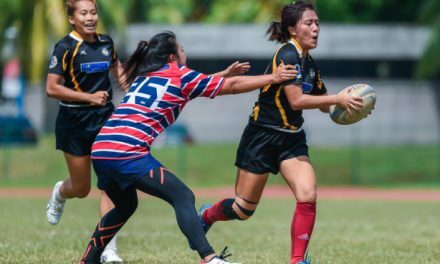 Our Men’s team scored a last minute winner to beat SEA Games Gold Medalists Philippines for the first time in 8 years while the Women’s team made up for an earlier defeat to Sri Lanka with a 17-14 win over them in the Bowl Finals. Other teams that qualified include Japan, Hong Kong, South Korea, Sri Lanka, China and Malaysia. The bottom 5 teams of the competition, UAE, Thailand, Philippines, Kazakhstan and Chinese Taipei will need to play in the Asia Rugby Development Sevens in January 2016, with the winner returning to the Asia Rugby Sevens Series. 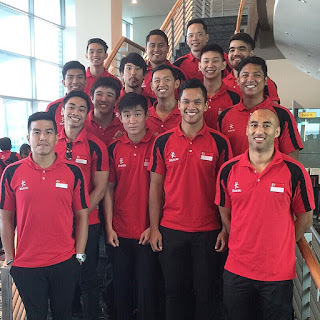 “The Asia Rugby Sevens Series is a top competition in Asia and we are glad that Singapore qualified for next year’s competition. Of the 7 teams that received qualification, only Malaysia and Singapore are from South East Asia. We have a very young team with huge potential of improvement. We will continue to work with our athletes and ensure that they are better conditioned for the next Series in 2016.” Said Mr George Danapal, General Manager of Singapore Rugby Union. 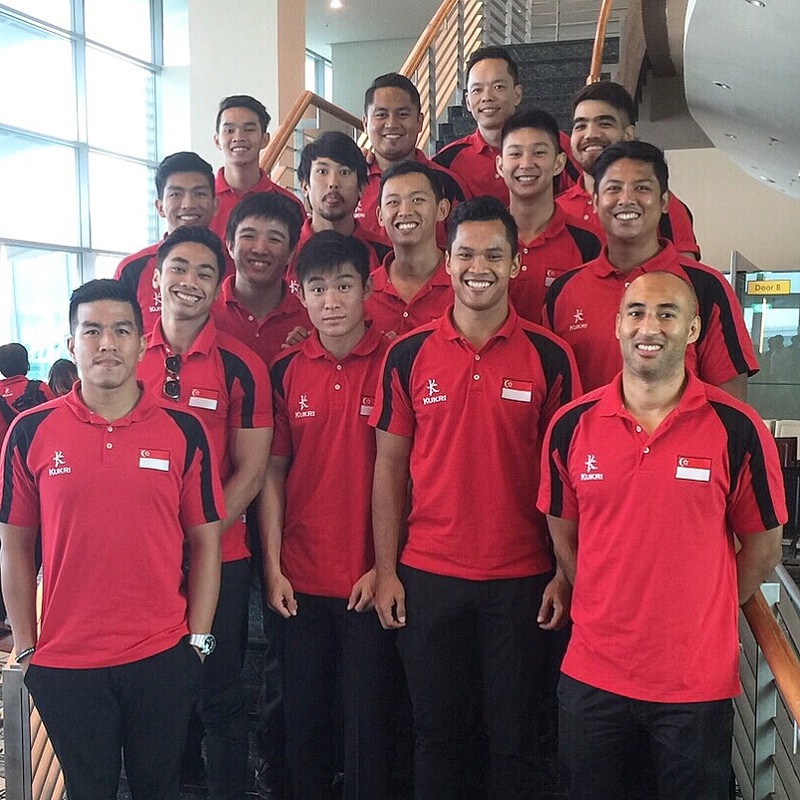 The season is not over for Team Singapore. The Men’s team will be playing in the upcoming Societe Generale SCC 7s on October 30 to 1 November in preparation or the Olympics Qualifiers from 7th – 8th November in Hong Kong. * Singapore replaced UAE as the 7th core team in the competition as UAE is an invitation team.